LIVE from Grunions Sports Bar & Grill in Manhattan Beach! 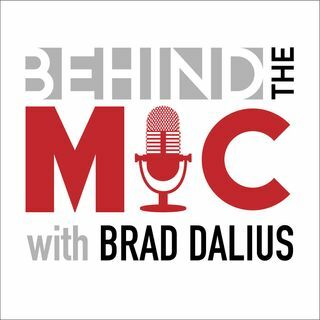 Brad Dalius and Keith Jackson recap the Celtics eliminating the Sixers in Game 5 and advancing to the Eastern Conference Finals to face the Cavaliers. The guys also give their takes on Jerry Jones' vote of confidence for Cowboys running back Ezekiel Elliott and whether Peyton Manning would be a good fit as an NFL owner.